ABOUT: After a bitter divorce, an actor disguises himself as a female housekeeper to spend time with his children held in custody by his former wife. 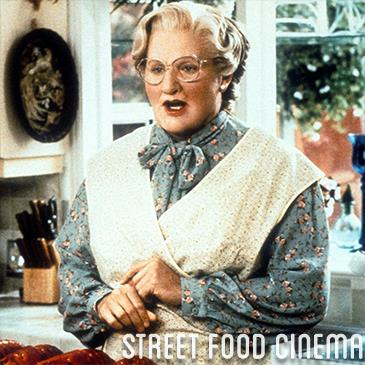 LIVE MUSIC: Visit www.streetfoodcinema.com/mrs-doubtfire-la/ for the most current Live Music listing! FOOD TRUCKS: Visit www.streetfoodcinema.com/mrs-doubtfire-la/ for the most current Food Truck listing!